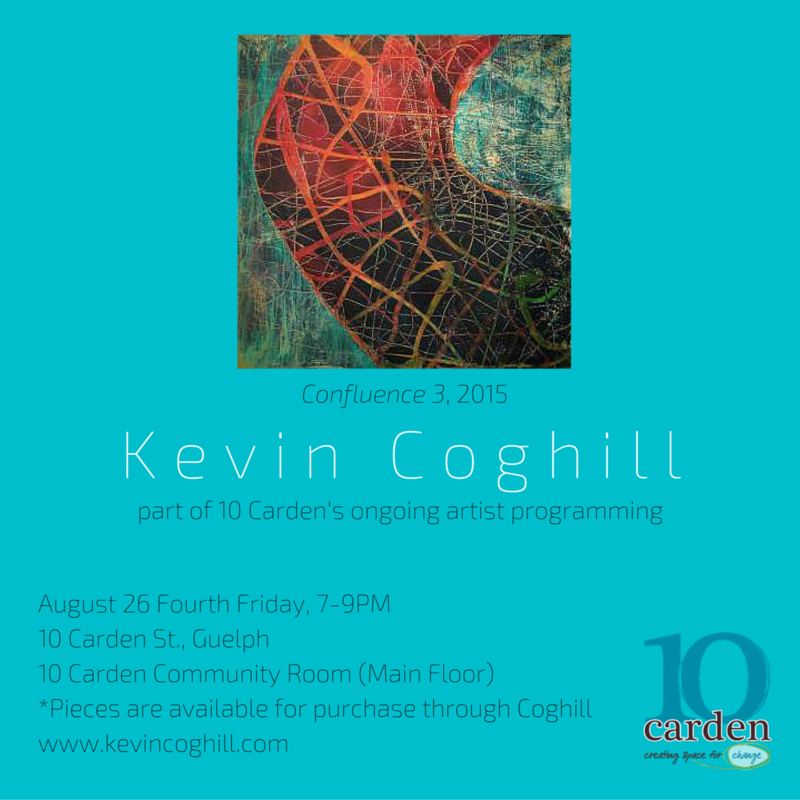 This month, 10 Carden’s Community Room gallery presents the work of Kevin Coghill. 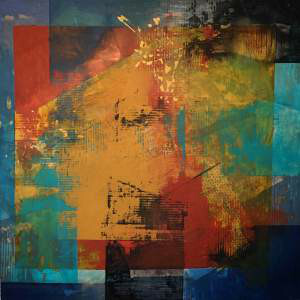 Pease come to the opening on August 26th from 7-9 pm to connect with others that admire the arts in Guelph and speak with Coghill himself about his work. The space is wheelchair accessible and will surely have refreshments and some food for those in attendance to enjoy through the evening. All paintings in the show are for sale and have prices listed. Purchased work goes through Coghill himself and purchase are not through 10 Carden. “Finding tension in the world around me helps me to find balance in life. I enjoy painting subject matter that I see as living in tension. The crow is a beautiful creature, yet it is mostly considered a nuisance. The turkey vulture deemed ugly, and yet it is perfect in its design. 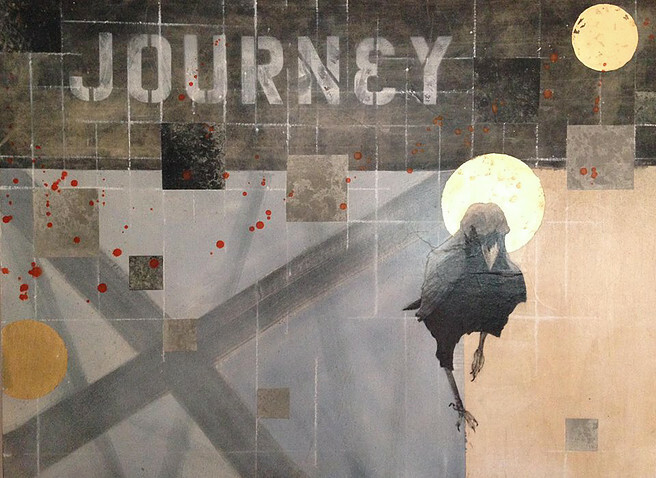 This entry was posted in Fourth Fridays by Fourth Friday. Bookmark the permalink.